Collaborative 2CD album of a Japan noise legend Masami Akita alias Merzbow and a Czech seven-member ensemble Opening Performance Orchestra based in Prague. 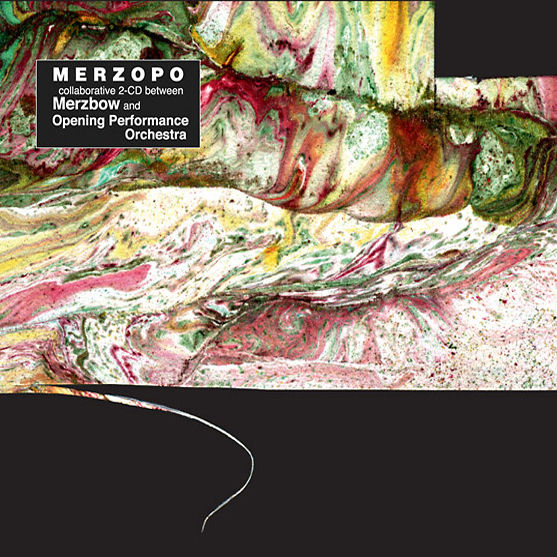 "The first CD contains four compositions by Merzbow. 'Futaomote' means 'double face' and it was originally titled 'Janus'. 'Yasugibushi' is a Japanese old folk song which was sampled. 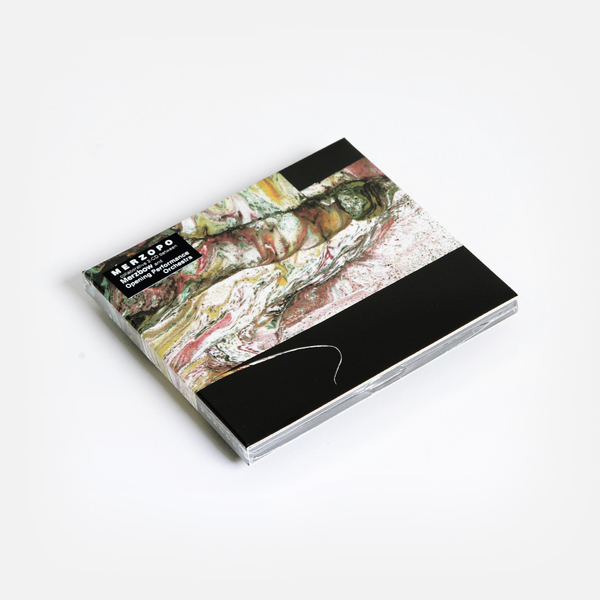 The second CD contains two live tracks from Opening Performance Orchestra which were played live in Tokyo and Prague in 2017 and studio edited at the end of 2017 and the beginning of 2018. --- no melody no rhythm no harmony - this is fraction music."